Here's to a more productive workplace. Your corporate culture is everything. At Serendipity Events, our in-office chair massage and mobile wellness services help you create a memorable one. From our hands, to your workforce. 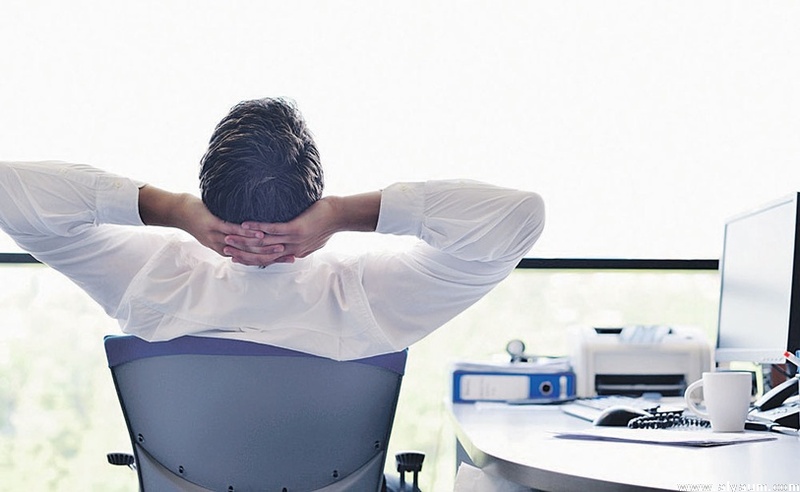 40+ hours per week at a desk can get anyone off their game. "Stepping back" from the office chair and into a massage chair does wonders for revitalization - allowing you to relax and get back at it with an energetic, zen-like focus. We get it: keeping perfect posture at work isn't easy. But as little as 5 minutes on our chairs - and away from your computers - can stretch you out and provide temporary relief to aches that creep in during the day. Looking to achieve optimal health & wellness over the longer term? Nothing introduces you to the world of massage and all of its wonderful benefits like our chairs. Even first-timers will feel comfortable. Tampa Bay, it's time to boost up your corporate culture. Click below to see exactly how our mobile wellness services can help. Discounts offered to schools & healthcare businesses! Having Serendipity mobile massage service onsite at our workplace was very much appreciated by our employees! Having the choice of a chair massage or table massage allowed our employees an option that was well received. We highly recommend their services and look forward to their return! 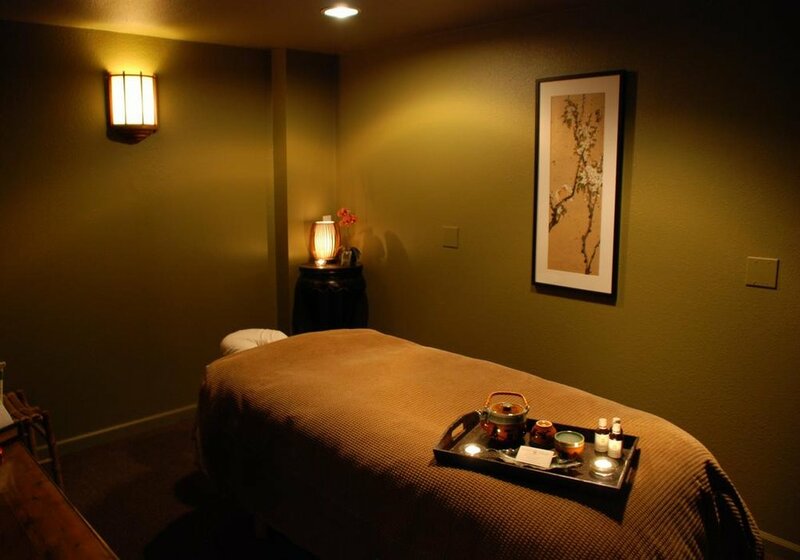 For the full in-spa experience - including massage, skin care, and more - don't forget to visit Serendipity Wellness Spa! Serving the entire Tampa Bay area.